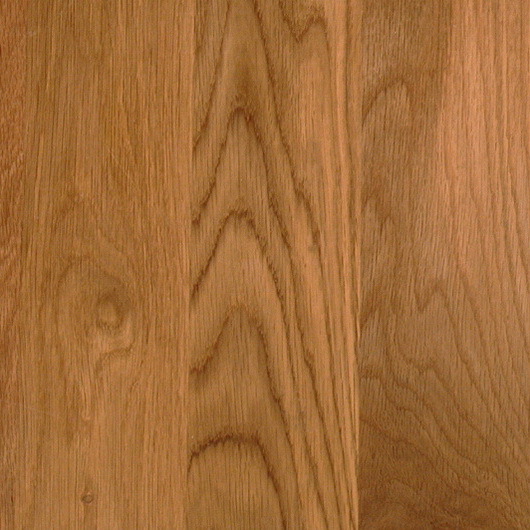 Eco-friendly - all timber used is high quality, from sustainable sources and produced to demanding standards. 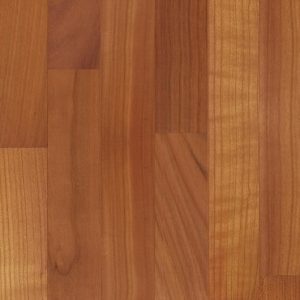 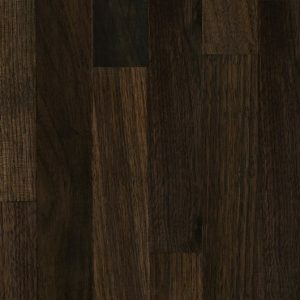 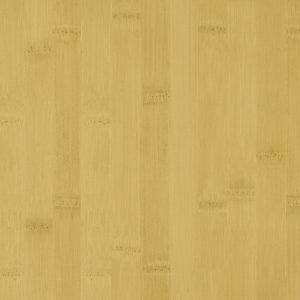 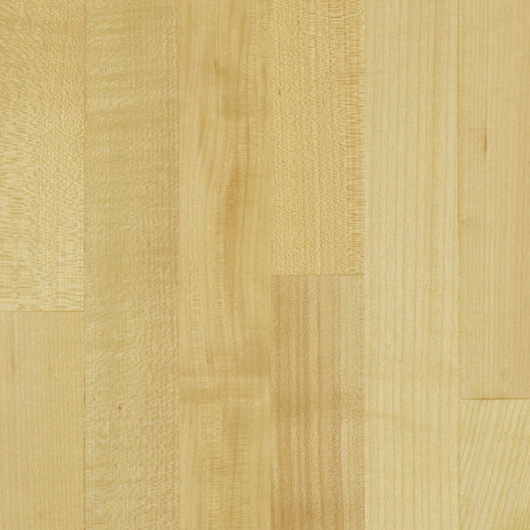 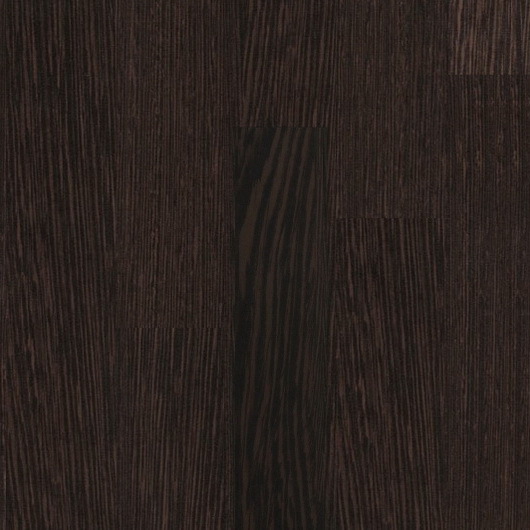 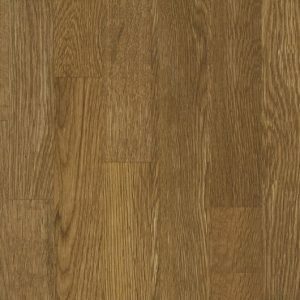 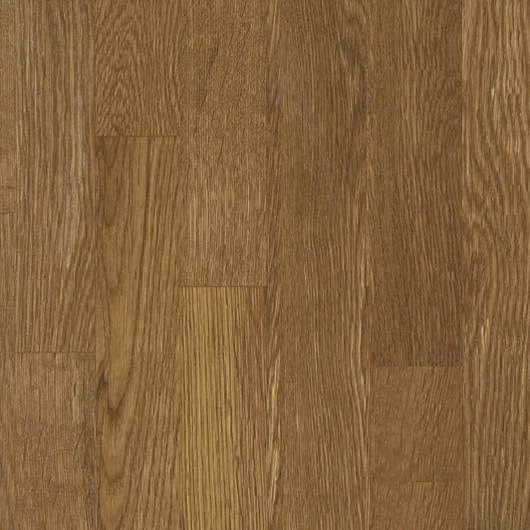 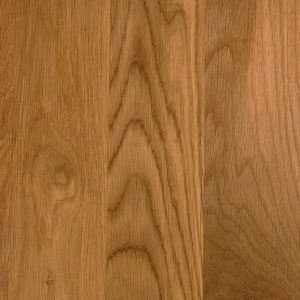 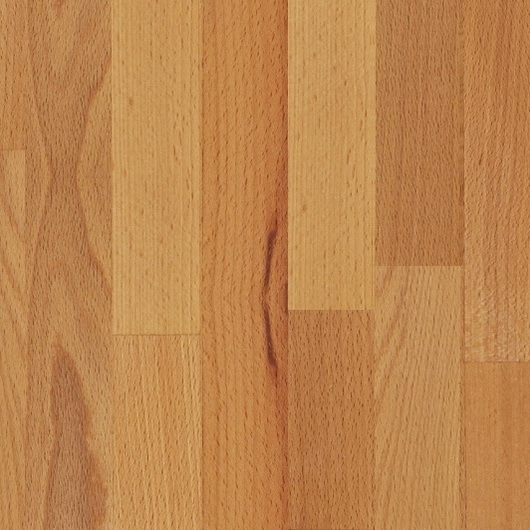 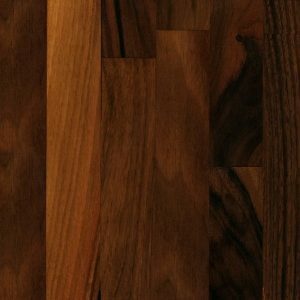 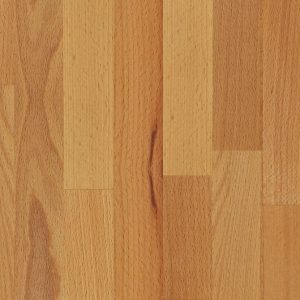 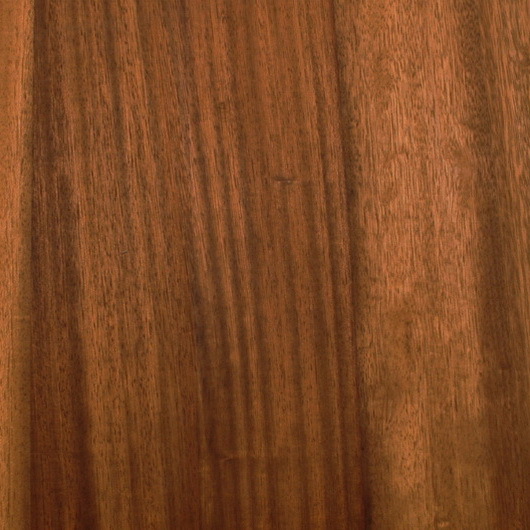 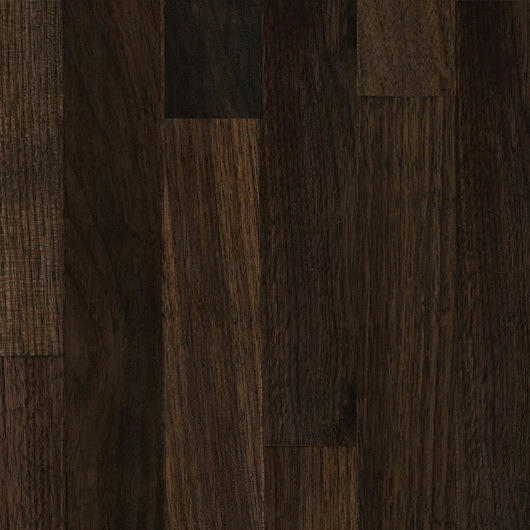 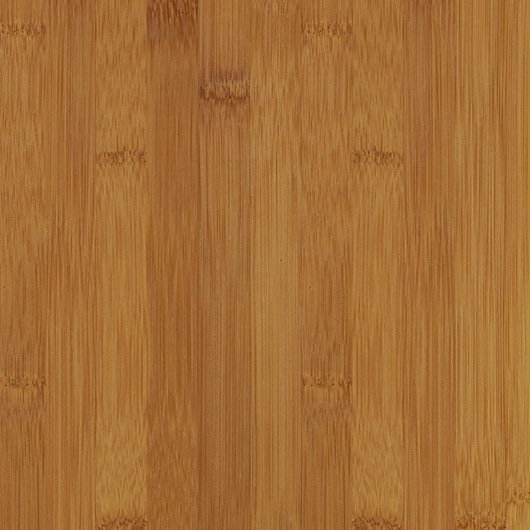 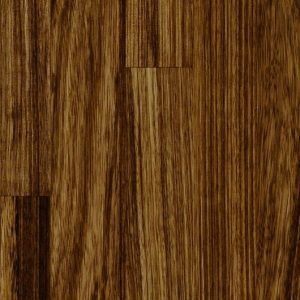 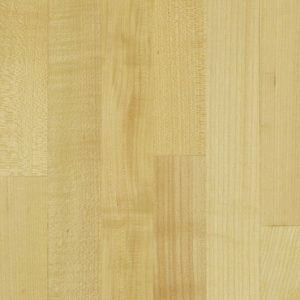 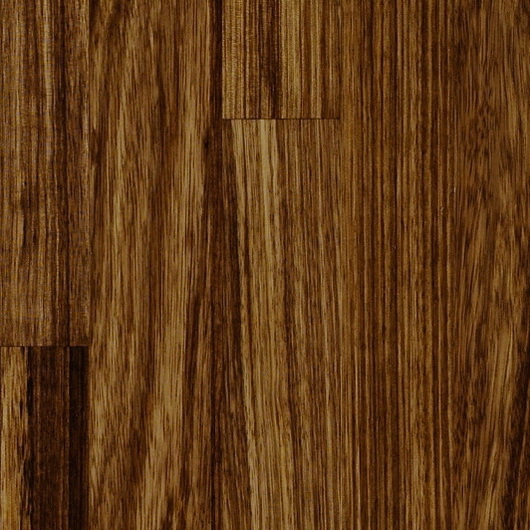 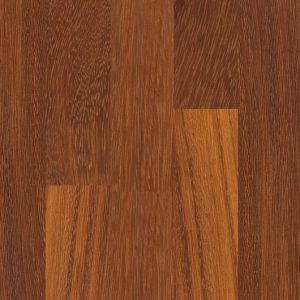 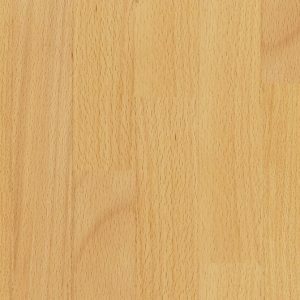 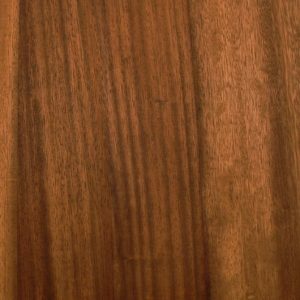 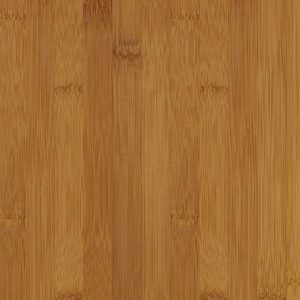 We supply a range of wood tops, including oak, walnut, iroko, beech and maple. 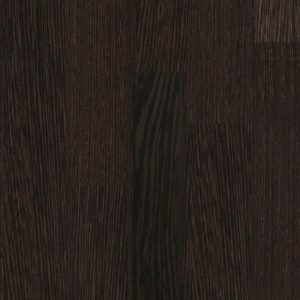 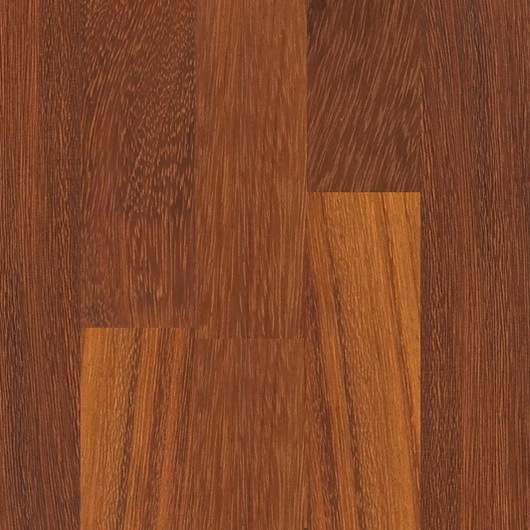 Samples - we can bring samples of wood worktops when we do your in-home design visit.